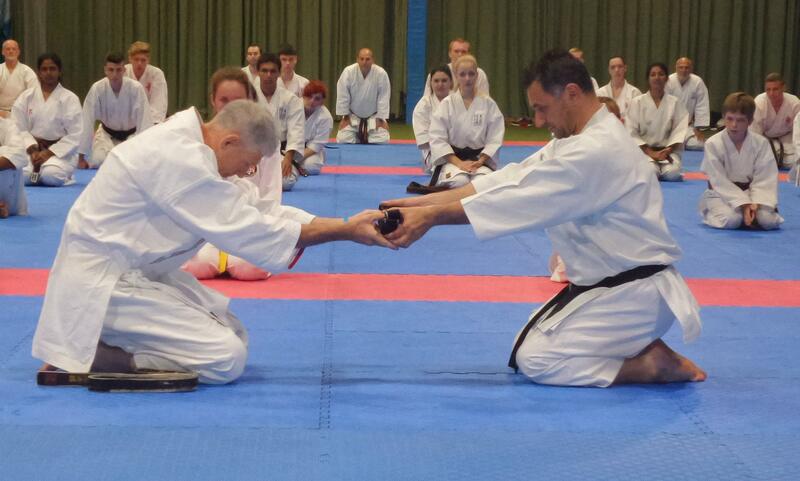 MO-ICHIDO MARTIAL ARTS – Train with us, grow with us . . . Welcome to Moichido Martial Arts. 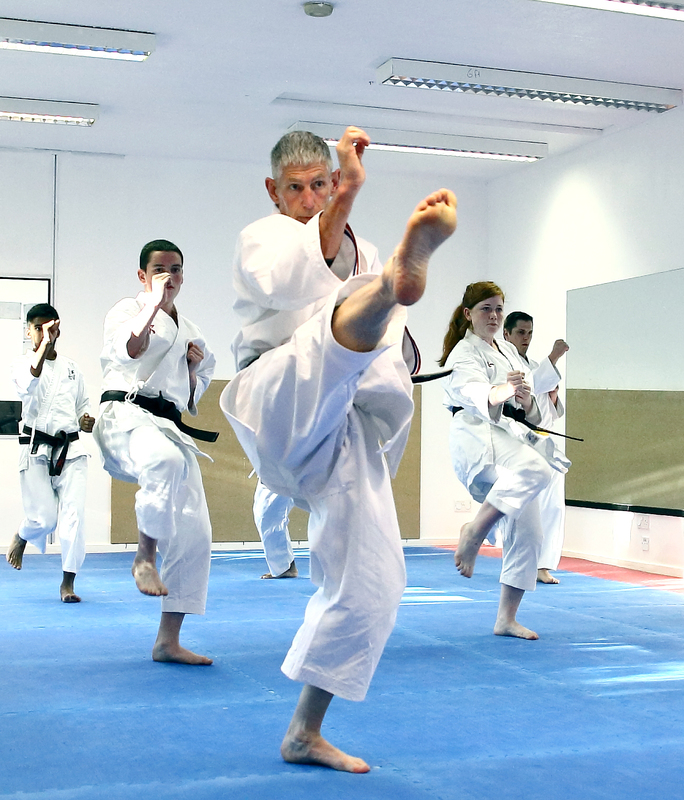 We are a not for profit, family friendly Martial Arts Club based in Epsom and Ashtead, Surrey. Our mainstay is traditional Shotokan karate, however, we are currently looking to start traditional Jiu Jitsu classes should you have an interest in that style.